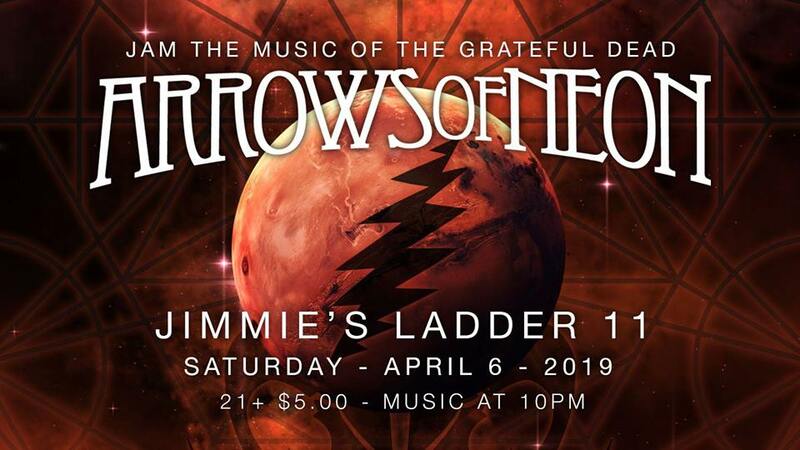 We are Arrows of Neon, an Ohio Grateful Dead Tribute band from Dayton who endeavor to bring the raw energy and organic sound that made seeing the Grateful Dead such a fantastic experience. We perform high energy shows that cater to shaking them bones! Look for Arrows of Neon at a venue near you. Keep them orbits peeled!